MBDA is pleased to announce the appointment of Chris Allam to the role of MBDA UK Managing Director and to MBDA’s Group Executive Committee. The appointment will become effective on 1 January 2018. 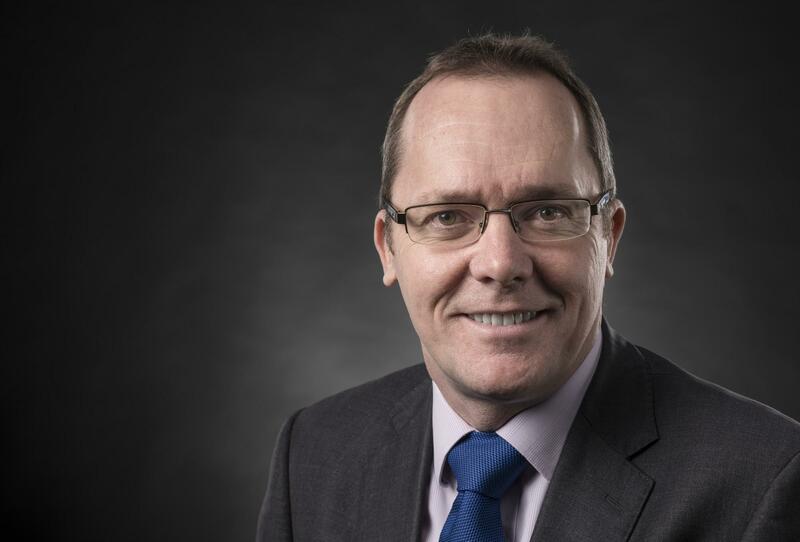 He replaces Dave Armstrong who is leaving MBDA at the end of 2017 to join BAE Systems’ newly formed Air Sector as Director, Europe and International. As Managing Director of MBDA UK, Chris will be the senior representative of MBDA in the UK and lead the top level relationships between MBDA and the UK customer and industrial community. Chris joins MBDA from BAE Systems where he is the Managing Director Future Programmes and Services, and Engineering Director for the Military Air and Information Business. Chris has worked for BAE Systems since 1988. He is a Graduate of the University of Hertfordshire where he gained a BEng in Aeronautical engineering. Chris is also a Fellow of both the Royal Aeronautical Society and the Royal Academy of Engineering.